Add all the ingredients to a large casserole. Stir and cook at medium heat for 5 minutes. Set the heat to low and let the sauce cook, stir occasionally, and continue to cook for 25-30 minutes or until it thickens. Remove the pot from the heat and let it cool. The sauce will continue to thicken as it cools. Transfer the sauce to a container with a vacuum sealed lid and refrigerate until you’re ready to use it. The sauce can be kept refrigerated for a maximum of 2 weeks. For a spicier sauce, can add another chipotle pepper. 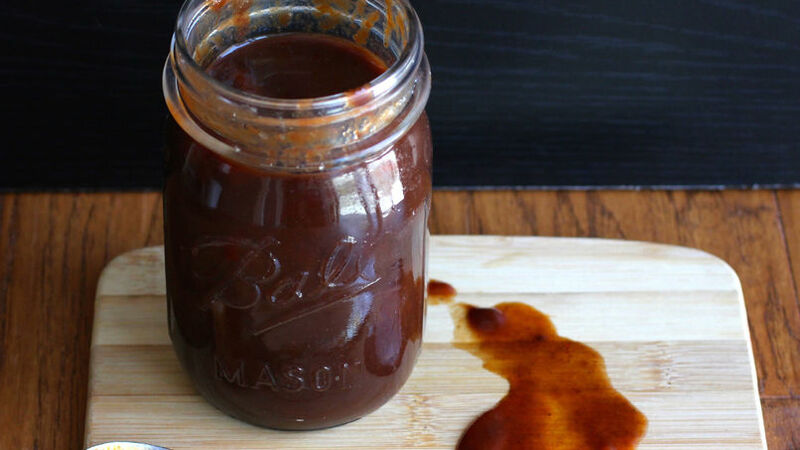 This chipotle barbeque sauce recipe is incredibly easy to prepare and can be made in 30 minutes. It's the perfect sweet and spicy combination. This recipe might just become one of your favorites!